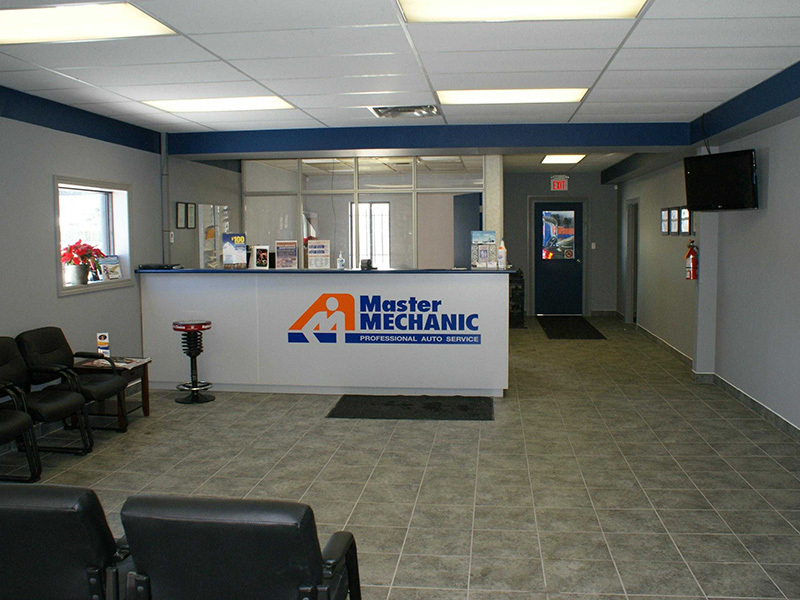 It is our pleasure to introduce you to Master Mechanic Cambridge. We hope that you can find all the information you need to familiarize yourself with who we are, what we do and how you can find us. We promise to do our utmost to deliver our professional service in a very personalized manner and we thank you for wanting to learn more about us. 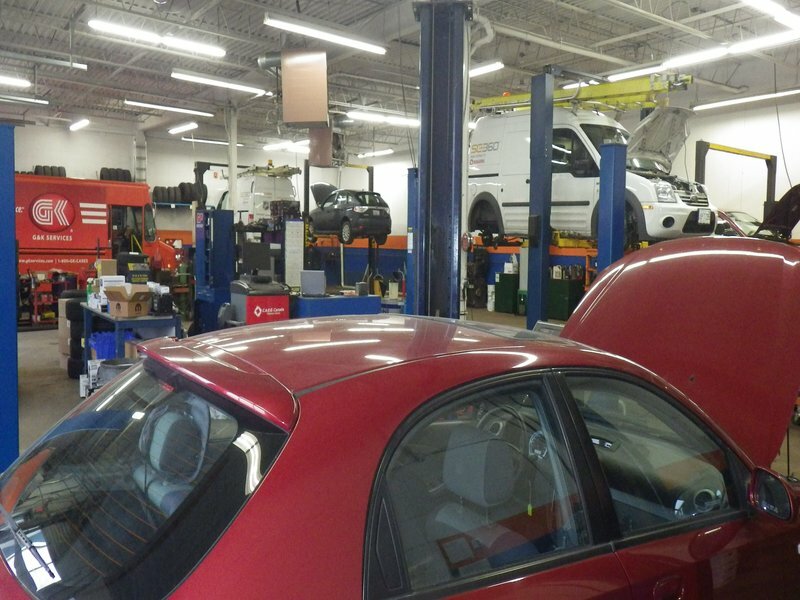 Our Master Mechanic Cambridge store is located on Pinebush Road. At Master Mechanic Cambridge we promise to repair your car as best we can to the best of our abilities, to be honest, trustworthy and reachable. We offer many services to help serve you better. Our Master Mechanic Cambridge store is independently owned and operated which means that we are providing a personalized service to our customers. We strive to be the only auto repair and maintenance choice for each of our clients by creating long term relationships which have been earned through consistent delivery of outstanding service quality in an environment which promotes trust, fairness and respect. It is this dedication that differentiates us from our competitors as we continually strive to deliver an outstanding customer experience to each one of our satisfied customers. "Frank Whittmann I was one of the first customers of Master Mechanic Cambridge in the early 90's and I have not been anywhere else since. They are simply the best!! Dave and Thom will only fix what needs fixing, they explain everything before they do it, and they alert you of potential problems that may occur down the road. I have also sought their advice on a number of related topics, such as renting cars, buying used cars, etc. I have referred numerous people and will continue to do so!" "Been going for years.. since they were on Eagle street. Everyone is top notch. Customer service is great as are the repairs. Started with them years ago when they saved me major $$ by letting me know that an expensive head gasket replace that another gara..."
"Been going for years.. since they were on Eagle street. Everyone is top notch. Customer service is great as are the repairs. Started with them years ago when they saved me major $$ by letting me know that an expensive head gasket replace that another garage said I needed was BS. Have love this place ever since!" "I'm very proud and completely satisfied to have found in Master Mechanic much more than a auto workshop can offer a client. I had a great privilege to being attended by Thom McPherson. Besides of his technical knowledge, he is very courteous and has a lot of patience. All the team work together and integrated, giving an awesome experience for the clients. They are very transparent, straight and mainly honest, always telling the truth and recommend only is necessary. So, I highly recommend Master Mechanic in Cambridge." "If you can find an honest garage, you stick with it. Tom and the boys have always been honest with us, and fair." "Were extremely professional and helpful. Was in and out very quickly." "I was one of the first customers of Master Mechanic Cambridge in the early 90's and I have not been anywhere else since. They are simply the best!! Dave and Thom will only fix what needs fixing, they explain everything before they do it, and they alert you of potential problems that may occur down the road. I have also sought their advice on a number of related topics, such as renting cars, buying used cars, etc. I have referred numerous people and will continue to do so!" "Great customer service and very knowledgeable mechanics....i wont be taking my sprinters anywhere else....Thanks guys for all your hard work"
"Dave and Thom are A plus! If you're looking for a good, knowledgable, trustworthy mechanic, look no further. I always send my friends and family to Dave and Thom, and they too have become repeat customers." "What's not to love about these guys. Made the mistake of taking my car to another mechanic for a cheap fix awd wires... Ended up making my car a sitting duck held hostage.. Could only be repaired for $3000 because it's the transmission sensor....I wanted a second opinion so I had my car towed from Waterloo to Cambridge just to have master mechanics experts give me a second opinion. Turns out the other auto service was taking me for a ride and instead of $3000 for a transmission sensor.... It was roughly $800 for the proper repairs. Very competent, educated experts here! Wouldn't trust my dodge with anyone else! " "These guys have always been top notch, honest, and fair! 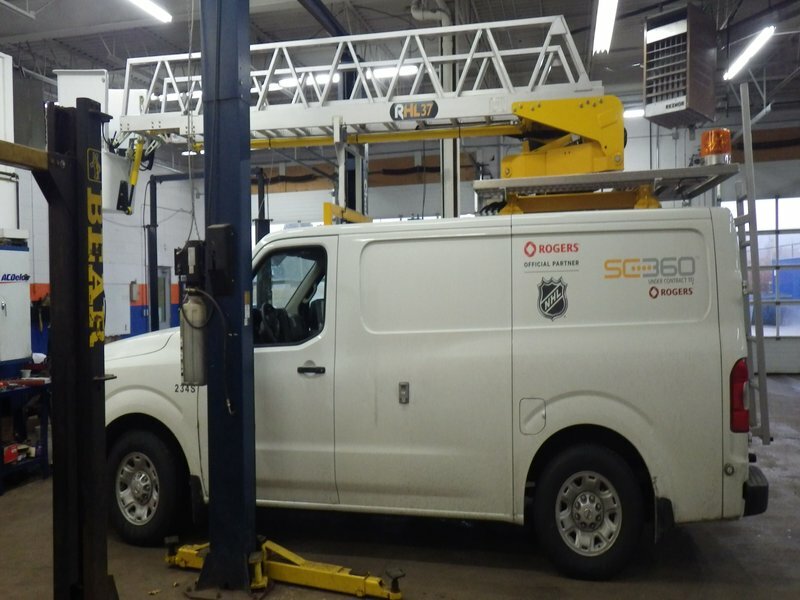 We have been taking our vehicles to them for years and will continue to do so!" "They are always helpful and honest." "Fantastic!!! This is customer service!!! From the welcome as soon as you walk in the door to the mechanic taking you to your car to show you what's wrong and explain to you in terms anyone could understand! This is by far the best experience I have had with a mechanic since...well..maybe forever!!! They laid out my options...including parts from the cheapest to highest end...what I need to get done right away and what could wait and even from their coffee machine! If you have to spend money on your vehicle this is the place to go!!!" "The best in town. I wouldn't take my car anywhere else, these guys are honest and good at what they do. If you don't have a maintenance plan with your dealership, this is the place to go." "I was referred here by a friend and I'm glad he did. The staff were up front, honest and did not suggest anything I did not really need. They took me to my car and showed me why the work was needed. They stuck to their quote and backed up their work with full warranties. I have been back several times and I get friendly and courteous service everytime- in an easy place to sit/relax- or I did work on my laptop with their wireless connections. Highly recommend Dave,Thom and the staff for top-notch service and repairs." "This is about a most unusual and wonderful human being named Dave Brough at MM Cambridge. I must tell you there are not enough people in the world who behave as Dave behaved when I had the unexpected and memorable experience of meeting him at his MM store. I was in distress. I had just limped off the 401 after hitting a series of sizeable potholes that caused both my drivers’ side tires to blow. I also had my 18 year old son and his 2 friends in the car en route to Pearson Airport and then to my 2;00PM meeting downtown Toronto. I was now concerned that my 3 young passengers would miss their flight thereby forfeiting close to $2,000 each on their graduation trip that had been planned almost a year ago, not to mention my important meeting downtown.. Enter Dave Brough!this remarkable and compassionate human being jumped into what I believe to be his customary “solving problems” mode. He took charge of the situation and was solving every issue I was facing. He arranged for a Cambridge-Toronto Airport shuttle (they made their flight); GM Roadside Assistance was contacted and my car was transported to a Kitchener dealership for the replacement tires under warranty; and everything was under control for my appointment AND he did it all out of kindness without ever asking for or expecting anything in return. I intend to recommend Dave for a Community Service Citation as I believe that too often people like Dave go unnoticed." "Dave and his employees go out of their way to help me as they recognize I cannot function without my fleet of 13 vehicles. They have come over in snow storms to jump start vehicles.I needed some seats that weren't available any more and Dave tracked down some used ones for me. They listen to my concerns and do everything in their power to help me. I feel that without these guys I would not be able to get my freight out. Just wanted you to know that MM is very respected within my depot and a lot of my employees use Dave for their personal vehicles, myself included."